Travel One is an Affiliate of BCD Travel, the third largest global corporate travel management company in the world. BCD Travel combines service leadership with flexible technology, intelligent data analysis and strategic solutions for corporate clients. BCD Travel helps companies make the most of what they spend on travel. For travelers, this means keeping them safe and productive, and equipping them to make good choices on the road. For travel and procurement managers, it means advising them on how to grow the value of their travel program. In short, we help our clients travel smart and achieve more. We make this happen in 110 countries with more than 13,500 creative, committed and experienced people. And it’s how we maintain an industry-leading client-retention rate of >95%, with 2018 sales of US$25.7 billion. For more information, visit www.bcdtravel.com. The BCD Travel Hotel Program complements client-negotiated hotel programs with a selection of more than 43,000 properties. Participating hotels span 179 countries and 6 continents. 99 percent of the properties offer Best Available Rate (BAR) pricing. Hotels participating in the BCD Travel Hotel Program must offer rates that are competitive with any unrestricted commissionable rates offered to any other travel agency, consortium, third party Internet sites or the hotel company’s Internet site. In some cases hotels offer a discount from BAR and/or offer a BCD Travel negotiated rate. All negotiated rates are guaranteed for last-room availability. BCD Travel is a BCD Holdings N.V. company. Virtuoso® is the leading international travel agency network specializing in luxury and experiential travel. This by-invitation-only organization comprises over 1,000 travel agency partners with 17,500 elite travel advisors in 50 countries throughout North America, Latin America, the Caribbean, Europe, Asia-Pacific, Africa and the Middle East. Drawing upon its preferred relationships with 1,700 of the world’s best hotels and resorts, cruise lines, airlines, tour companies and premier destinations, the network provides its upscale clientele with exclusive amenities, rare experiences and privileged access. More than (U.S.) $23.7 billion in annual travel sales makes Virtuoso a powerhouse in the luxury travel industry. Being a client of a Virtuoso travel advisor means your travels will be customized to your specific desires by a foremost expert, and that you’ll be recognized as one of the most prestigious guests in the world with all the privileged access, perks and service that implies. Airlines Reporting Corporation (ARC) is the accreditation body for Travel Agencies as premium professional travel organizations. ARC requires accredited members to meet rigorous financial, personnel and ticket-security measures and to successfully complete stringent training and specialist testing for both domestic and international sales and ticketing. 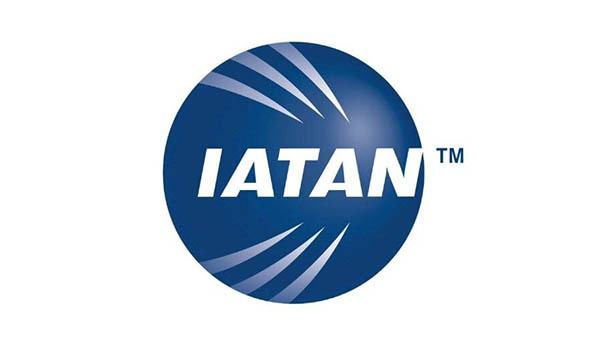 International Airlines Travel Agent Network (IATAN) is the accreditation body requiring Travel Companies to meet and maintain the highest professional standards for international airline sales and ticketing. 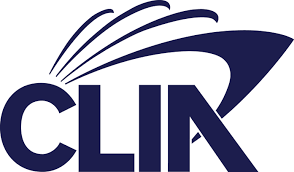 Cruise Lines International Association (CLIA) is the official trade organization of the cruise industry with professional requirements and accreditation enabling travel counselors to sell cruises. Founded in 1987, GBTA – North Central Chapter provides an important forum for the exchange of information, education and ideas among its members, who include representatives from local corporations and leading travel industry suppliers. Our emphasis is on working together to better understand new and emerging travel management practices. The mission of the Chamber is to unite the region’s business community and to engage dynamic business and civic leadership in the development and advancement of a world-class, competitive economic environment throughout our entire region.